Note: Jon McGregor was WINNER of the IMPAC Dublin Award for EVEN THE DOGS (2012), at age thirty-six. He is also WINNER of the Costa Award for 2017 for this novel, the Somerset Maugham Prize, and the Betty Trask Award. On a New Year’s Eve in rural England, one would expect the cold to keep most people inside doing their celebrating, but Becky Shaw, a thirteen-year-old whose family has come to town for the holiday, has decided to go out. Leaving one of the “barn conversions” in the village, where she is staying, she suddenly vanishes. At dusk, her family comes running into town, shouting for help, and by the time the New Year is ushered in, a helicopter has been out searching for hours. The mountain-rescue teams, the cave teams, much of the village, and the police have found nothing, and a “thick band of rain [i]s coming in.” No one stands outside to watch the fireworks going up from nearby towns, and on the moor “there are flags [already] marking where the parents said they’d walked.” Divers are already searching the nearby reservoirs, and journalists and television crews have arrived. Within a week “the first snowdrops emerged along the verges past the cricket ground, though it seemed winter yet had a way to go.” No trace of Becky Shaw has been found. 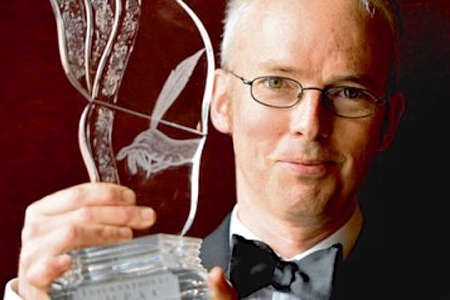 Jon McGregor celebrates his IMPAC Dublin Award for EVEN THE DOGS in 2012. With this dramatic opening, British/Bermudian author Jon McGregor paves the way for his primary story – the more internal, domestic activity which accompanies the search for Becky Shaw. The whole town is involved in trying to find her, but as time passes without any clues, her disappearance gradually becomes a backstory to the life which continues within the community, a story which features many characters each of whom is trying to make a living and find happiness, despite sometimes ominous odds. The vicar asks the police to keep the media away from the special service that she plans to hold for Becky and the community, reminding parishioners that there is really no comfort for anyone directly affected by the disappearance, that the goal of the service is instead to allow them to be uplifted by faith and enabled to help Becky’s family. The longer Becky is missing, the more involved the community becomes in their own lives. The local school children, Becky’s age, react as thirteen-year-olds might be expected to act, thinking first about their own needs and regarding Becky’s disappearance as a sad “story,” not quite real. 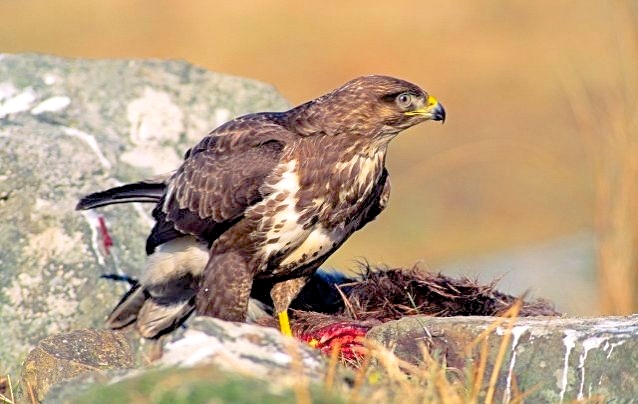 A buzzard builds a nest and draws the attention of the narrator. Note how different it is from an American buzzard. Month by month, the investigation proceeds, including reconstructions with actors, a search for a red LDV Pilot van, and continued general searches, to no avail. Gradually, the townspeople return to their own problems. The owner of the van, once discovered, has a shady background, leading some to fear that he might be connected with big crime, and that any statements they make regarding the van’s owner might leave them subject to serious reprisals. Several people see Becky in dreams. Her father is constantly searching for her, and her mother is out walking the moors regularly, until the father decides to return to London, while the mother remains in the village. Some of the teenagers themselves decide one night to do their own search inside a mine, only to get lost on the way out and arrive home very late, to the fury of their frightened parents. 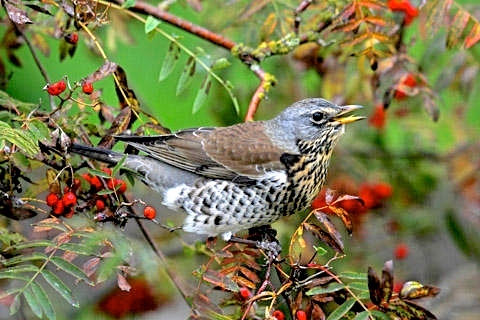 The pretty little fieldfare appears regularly in the imagery of the moors and woods here. Nature and the life of a farm community become the major focus of the novel, as the lambing season gets underway and the cattle is taken out to pasture. Everyday life has its demands and responsibilities, and everyday observations are included in paragraphs which casually juxtapose ominous notes about characters against the ordinary: “Dawn was a way off yet, and wet when it arrived. Jackson had a stroke and was taken to the hospital and for weeks it was assumed he wouldn’t be coming home.” Strokes, of course, are also part of life, not even deserving a separate paragraph here. Still, each year on New Year’s Eve, Becky’s plight surges back into the community’s consciousness, as everyone speculates about what she would look like, where she may have been, whether or not she is still alive, and even whether anyone in town might be holding secrets. A badger in his sett, an animal which lives a communal life, is featured here in several scenes. One character makes this elixir from rosehips to protect her family. 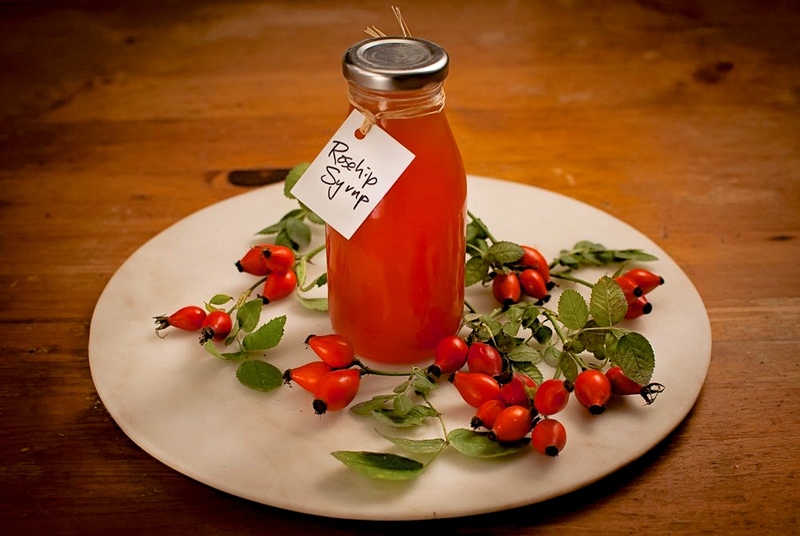 Because of its huge proportion of Vitamin C, it is supposed to keep people from getting colds during the winter. Glorious descriptions of nature provide both irony and context for the lives of the characters here, as McGregor refuses to elevate humans and their lives above animals and their instincts. All animal life, he shows, is subject to unpredictable forces of nature, and no real symbolism is seen in his choice of animal imagery. American readers of this review will note that the buzzards mentioned several times here are quite different from those death-seekers with which we are familiar, resembling the red-tailed hawk more than the vulture-like creatures of the American west, and McGregor does not single them out as symbols any more than he does the pretty, little fieldfare, a bird resembling a more colorful sparrow. 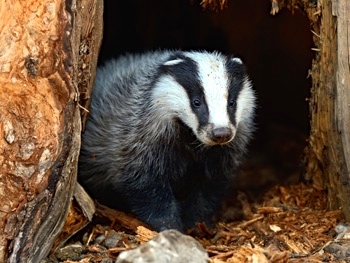 The badger has its own community, its sett, which may not be very different on the surface from any other small community including the town in which this action takes place. We are all connected, McGregor asserts. Some of us are just luckier than others. 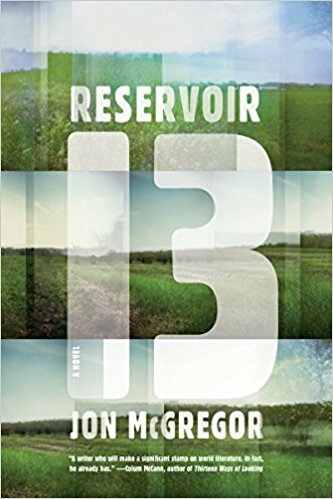 Sensitive and filled with the magnificence of nature, Reservoir 13 puts humans in their place within the animal kingdom while also showing how love can make our lives more bearable.